This Two Story Farmhouse in the Country will remind you of home! 3/1 Frame home with siding, has over 2,000 SF with a Sunroom & Playroom! All of the rooms offer Southern Charm & Grace! The Family room has a fireplace, the floors throughout are wood laminate & the bathroom has some updates and a walk-in shower. The kitchen is spacious w/lots of cabinets & a breakfast area. Home also has a separate Formal Dining room that would be perfect for home office or play room. You will also enjoy 1 covered Patio offering seclusion & great views. 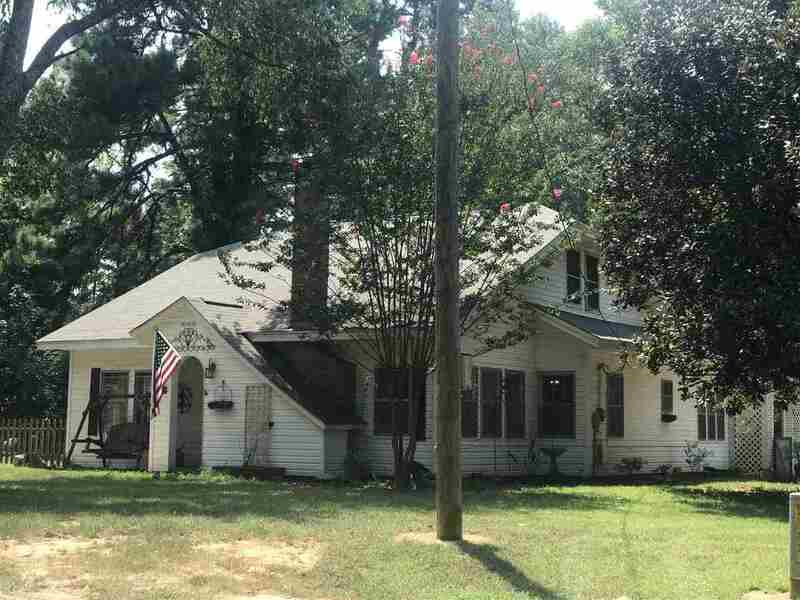 This home is situated on 8.2 Acres, has a pond, deep well, shop w/storage and a 2 Car Carport. All of the land is Fenced and Cross Fenced.